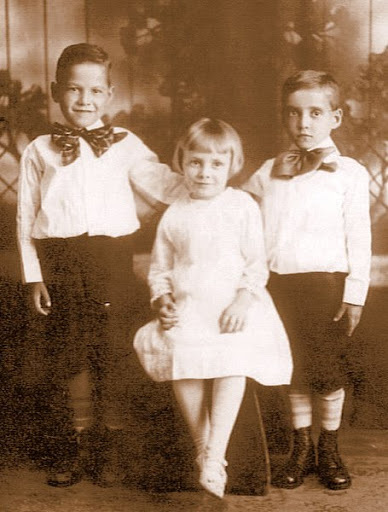 In 2009, Eleanor McGrath Marra Vignola, the last person known to have lived in the Audubon House in Audubon Park, died a month after her 93rd birthday, which she had celebrated with her family in the Bronx. She had lived in Audubon Park during the years of transition, her family moving to the Audubon House some time after enumeration for the 1910 census, the house then being was almost sixty years old and standing mere feet from the forty-foot-high retaining wall that supported the newly-constructed Riverside Drive. Surrounded by a few trees, remnants of the densely wooded vale Audubon had purchased in 1841, the house was still called Minnie’s Land and contrasted starkly with the new apartment buildings that had recently appeared along the Drive. 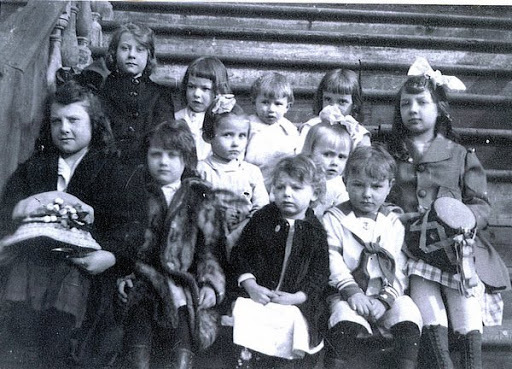 The heirs of William Kramer, who had bought Minnie’s Land from Jesse Benedict’s heirs in 1888, rented the house to the McGrath and McCulloch families (the two families were related by marriage), who lived there until shortly before the house was demolished in 1931 to make way for 765 Riverside Drive, the apartment building now standing on the site. The 1915 census lists twenty-three members of the extended McGrath family living in the house (enumerated as Number 4 Audubon Park), a reminder of the many Audubons who lived there before Victor and John Woodhouse built their own houses in the early 1850s. 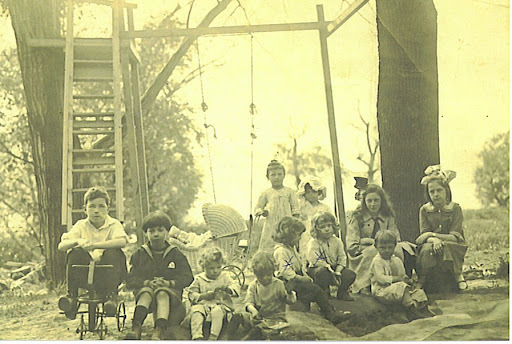 Pictures that descendants have generously shared show the McGrath-McCulloch-Boger children on the lawn between the house and the river and on the stairs on the river side of the house (which one Audubon granddaughter Hattie called the front and another Maria Rebecca called the back). Mrs. Vignola, who was an infant at the time of these pictures, was not living in Minnie’s Land at the time because shortly after her birth, her mother died and the family sent her to an orphanage, where she lived for two years before returning home. James McGrath gained national fame in 1927 when Time magazine reported that he had once stripped wallpaper in his kitchen and found “pictures of all sorts of birds.” Then, according to the story, he tired of the birds and “got a can of good lead paint…and put a nice coat of paint all over the walls.” Later, he papered over the paint and figured the birds had “flown away for good.” The Audubon kitchen was in the basement which was almost completely above grade on the river side of the house. The room McGrath described as his kitchen was probably the middle room on the northern side of the first floor: Audubon’s painting room that he later used as his bedroom, the room in which he died in January 1851. Posted in Audubon house, Eleanor McGrath Marra Vignola, Minnie's Land. Bookmark the permalink.